They are looking for Hayley’s magic rain feather. 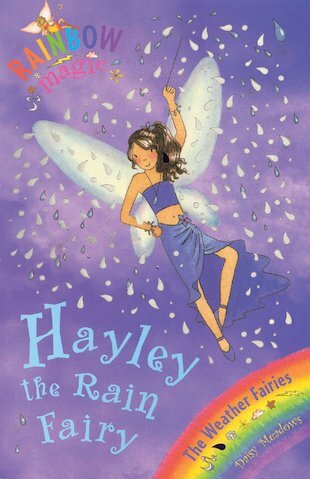 Hayley makes sure it rains when it needs to. This is the best book in my life!! !